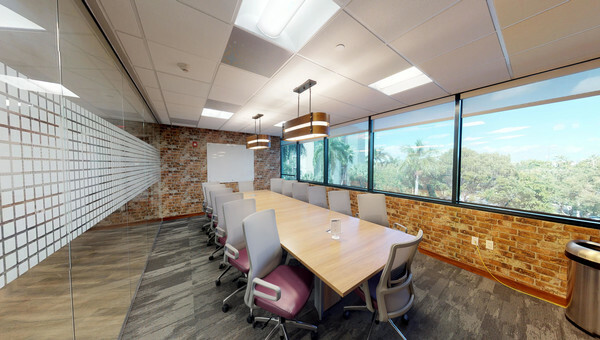 Home to the largest international corporate park in Southern Florida, the Sawgrass, Sunrise, Weston area has a mix of office space for rent and a well-educated, highly-skilled and diverse workforce, perfect for small businesses looking to grow. These cities have a great roster of businesses including: Coventry Healthcare, Mednax, HG Holdings, Broadspire and many great corporations. With a major focus on job creation through attracting corporations, there is no wonder why these areas are home to hundreds of small to medium size businesses. It isn’t all about the business in these areas, Weston is a family-oriented city with excellent schools and low crime rate. There are 14 park and recreational facilities as well as the lowest combined property taxes, municipal taxes and fees in the county. Weston is also home to Fortune 500 companies and a diverse list of corporations. Corporate, retail and healthcare are just a few of the industries in the area. 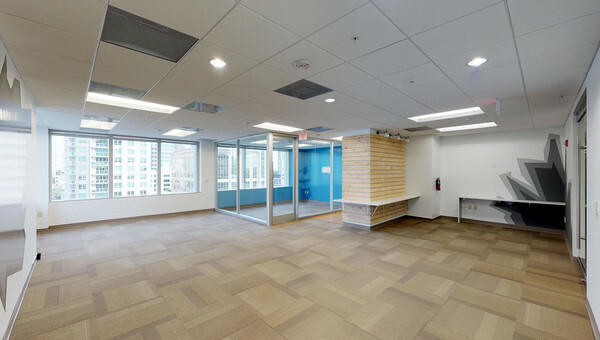 Small businesses looking for office space for lease can use Truss to save up to 60% more time. 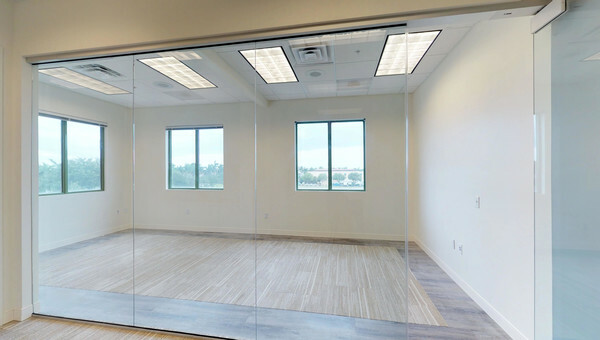 Our platform is easy to use and a crucial tool for small businesses searching for office space to lease in Sawgrass or the surrounding area. 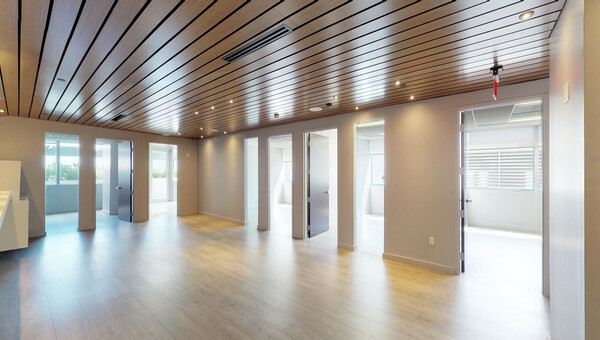 Find a space that fits your business’ needs at an affordable price. Search with confidence when you use Truss.